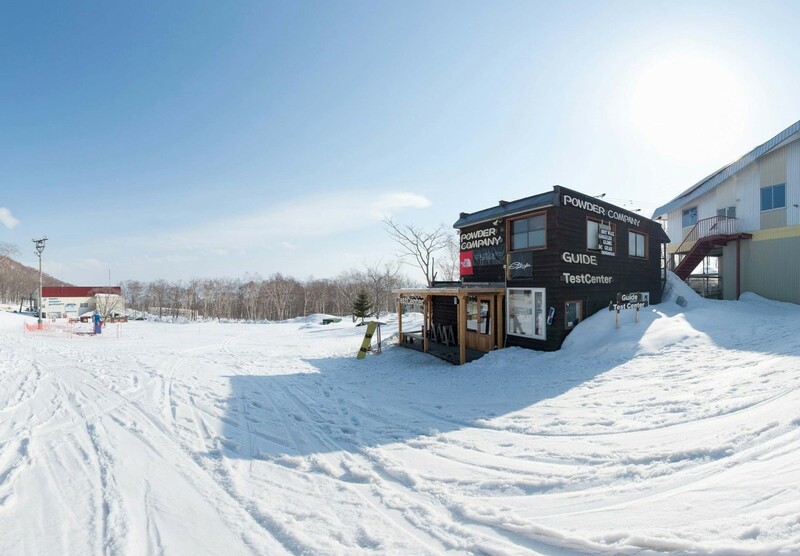 The Powder Company Guides are Niseko's most experienced and safety-focused guiding company. Having well over 40 years combined experience and knowledge of the Niseko region. We have long known the secrets of the Niseko's mountain range and enjoy unlocking them with new and old friends alike. 481-1, Niseko, Niseko-cho Abuta-gun, Hokkaido, 048-1511, Japan.